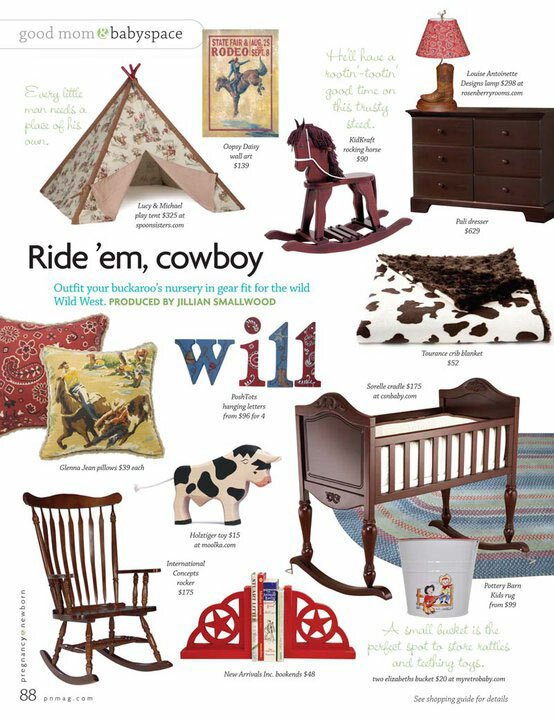 Press and Events | New Arrivals, Inc.
Our Picket Fence Baby Bedding in a Beautiful Nursery! 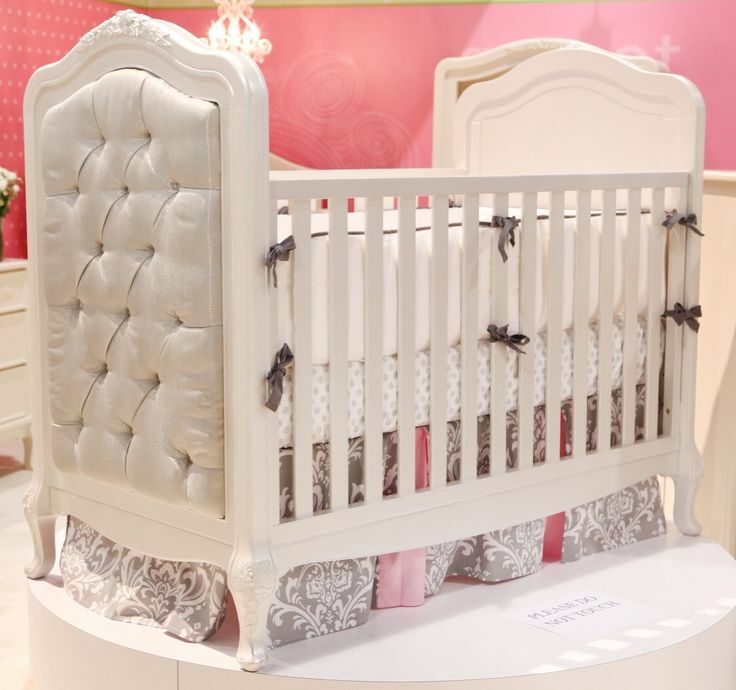 Adorable Nursery designed by Once Upon a Time! 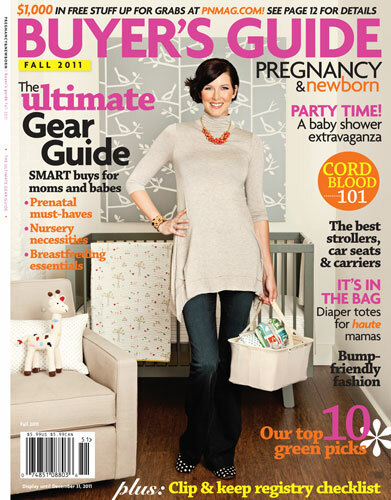 New Arrivals Inc. at the 2014 ABC Kids Expo! 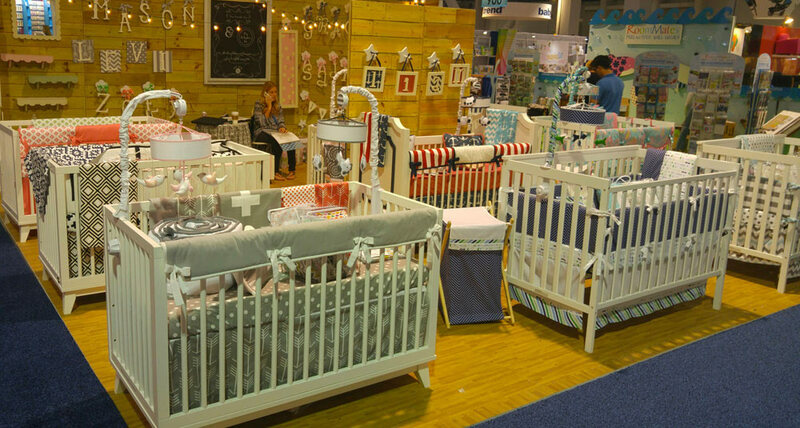 New Arrivals, Inc. debuts crib bedding on Bivona & Company cribs at the 2014 ABC Kids Expo! 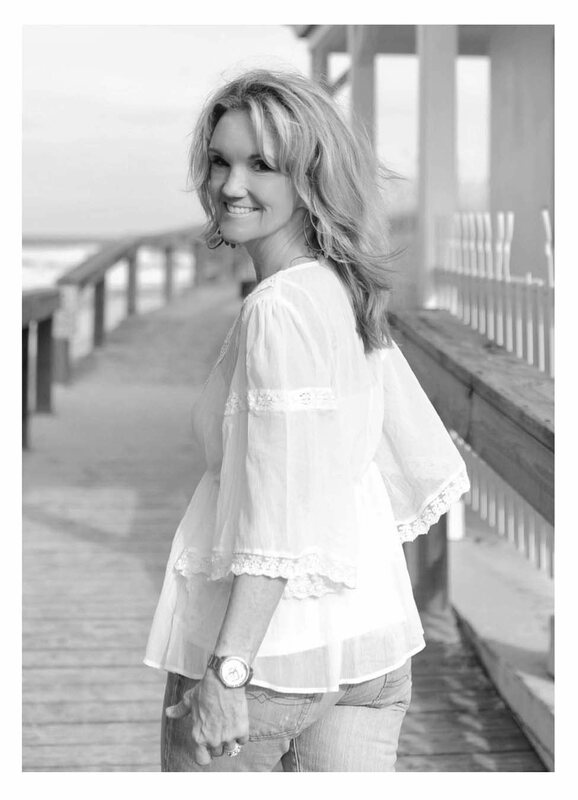 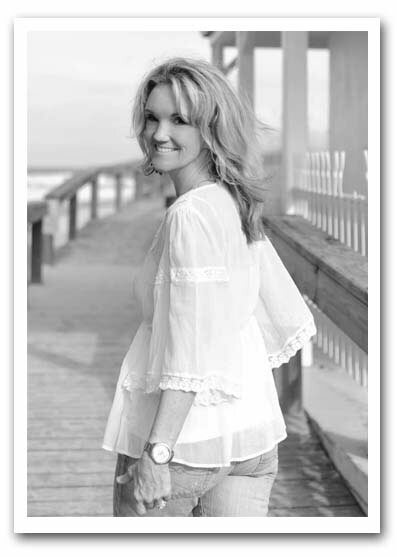 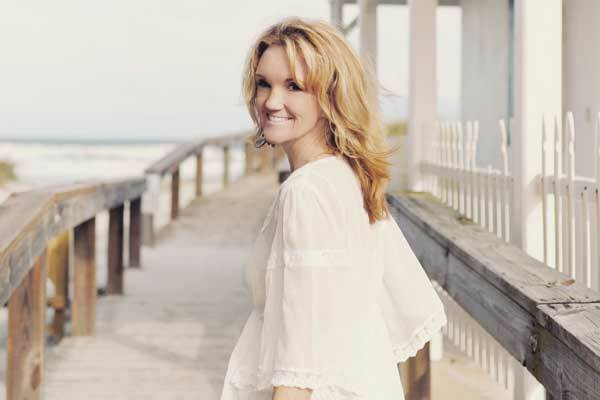 Check out New Arrivals & My Baby Sam owner Tori Swaim's Guest Blog on Project Nursery!